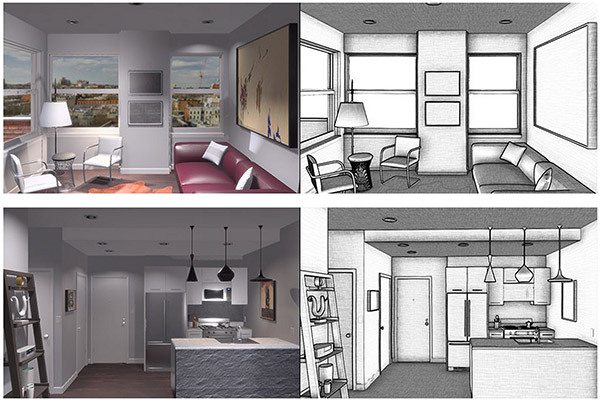 The team at Floored (which “creates interactive, online 3d models for real estate”) has devised cool sketch-style rendering technology. 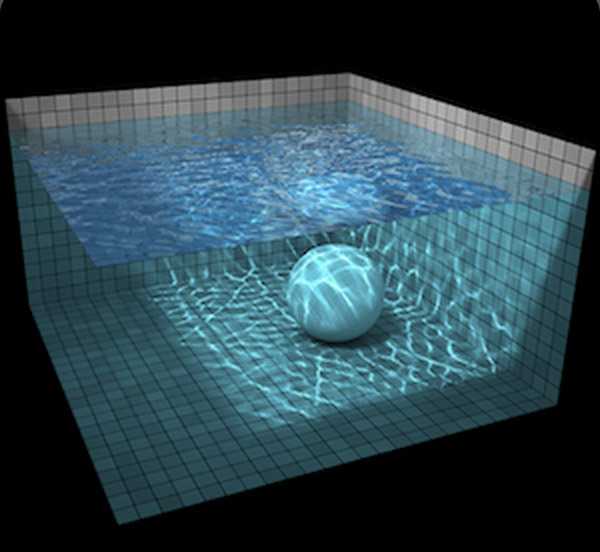 Evan Wallace has created a neat fluid simulation using WebGL (WetGL? ba-dum, tssh!). Make sure to click the water & drag around the sphere.